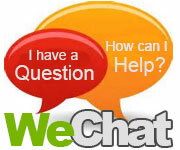 The brand story starts when Mr Lee Zhijiang, a physics engineer, set up Shenzhen PKCELL Battery CO., Ltd in 1998. 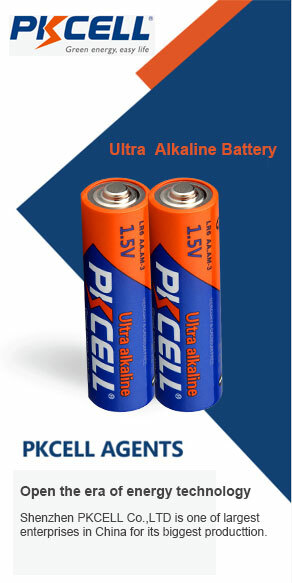 Till to now, PKCELL has developed as a renowned battery manufacturer leader at domestic and overseas. The brand comes from Power King CELL. It means the King of power battery. In 1997, Mr Lee was a senior engineer working in Chinese Physics research institute. One day he went to a small town for business. Unfortunately, the hotel happened to power outage when he was in urgent need of writing a document at that night. Furthermore, the flashlight was power off soon. He ran across several streets but failed to find suitable battery there. Immersed in thought in darkness, he wondered if he could produce long-lasting batteries and spread them all over the world, it would be convenient to more people. In the second year, He resolutely resigned his originally stable job regardless of his relative's and friend's dissuasion. Then, he came to ShenZhen to realize his dream and finally set up PKCELL Brand. Innovation is not only the core competitiveness of manufacturing, but also the soul of PKCELL's continuous development. PKCELL specializes in battery manufacturing over 16 years, pursues excellence and perfect balance of science and technology innovation, keeps learning, updates technology, and constantly develops a series of strong and environmental-friendly battery. PKCELL is not only a creator in the field of battery, but also the founder of better life.